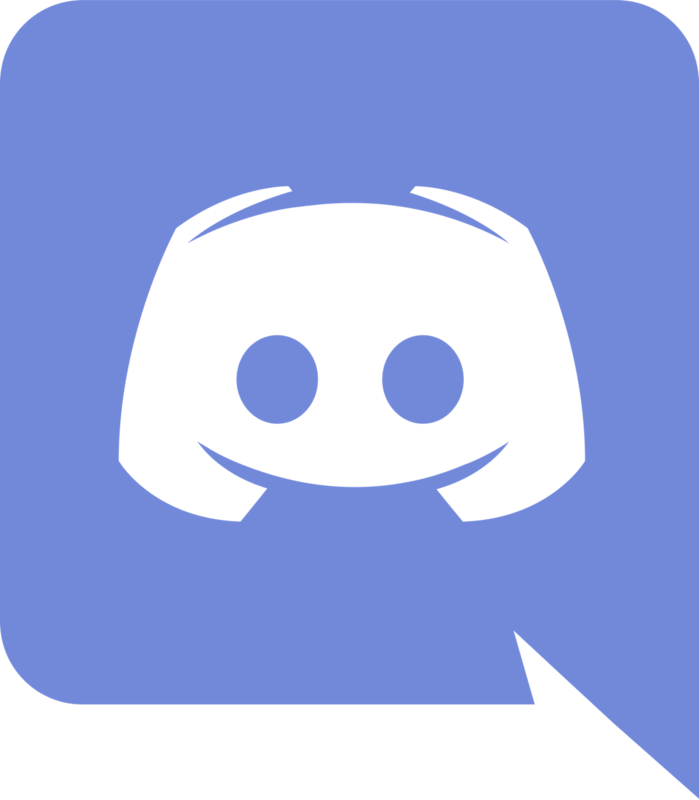 Discord is a VoIP client and game distribution platform with over 200m users. Download the Discord app for seamless gaming experience. Hello, can you hear me? 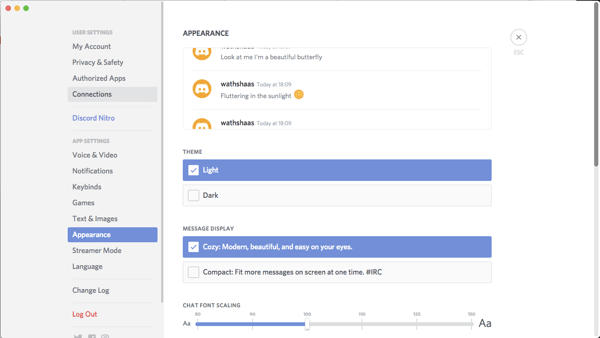 – No more, smooth real-time video calls and chat. Servers integrated with DDoS protection. Consumes less CPU usage and bandwidth. Supports in-game overlay for quick navigation. Accessible from wide range of devices. And yea, it’s free! 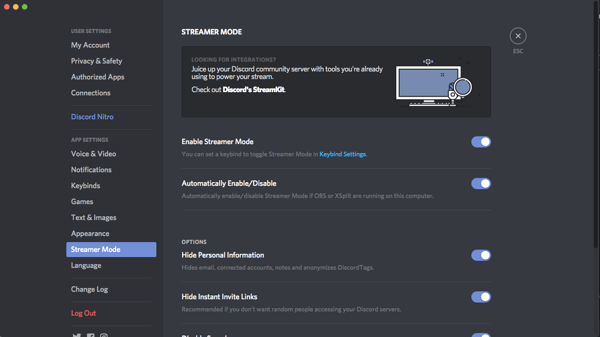 What is Discord Nitro Classic? 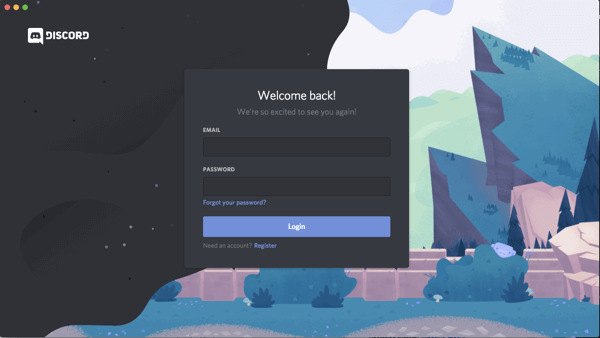 How to Create a Discord Account? 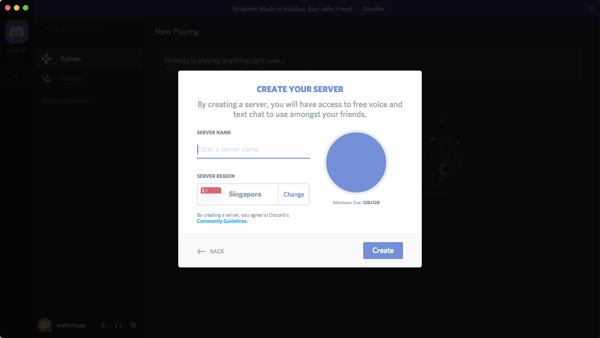 How to Create a Discord Server? 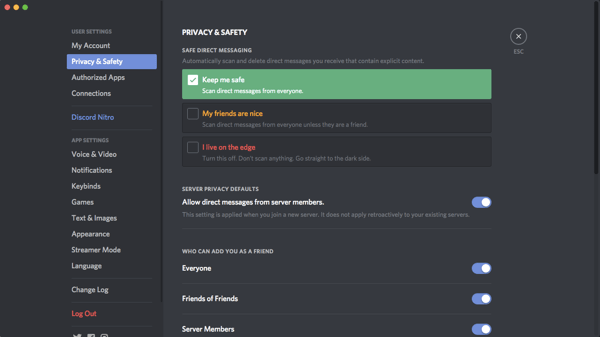 How to Join a Discord Server?